Vampiric tendencies of the Russian "superfluous man." Experimental classrooms. Contemporary Russian issues. 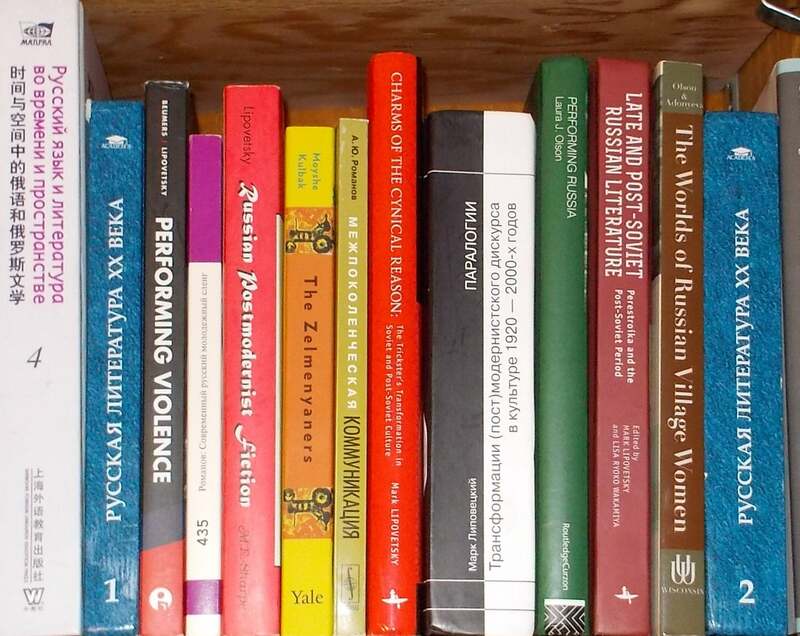 20th and 21st-centuries Russian literature. Soviet and post-Soviet culture. Postmodernism. Women's studies. Gender images in recent Russian culture. Cultural and gender paradoxes that occur in Russian media. Folk and popular culture. Gender studies. History of American-Russian relations; history of sport and the cold war; interpersonal and intergenerational communication; lexicology, sociolinguistics and second language acquisition.